Update (Mar. 10): Dylan’s cover of “Stardust” has just been released. Have a listen below. 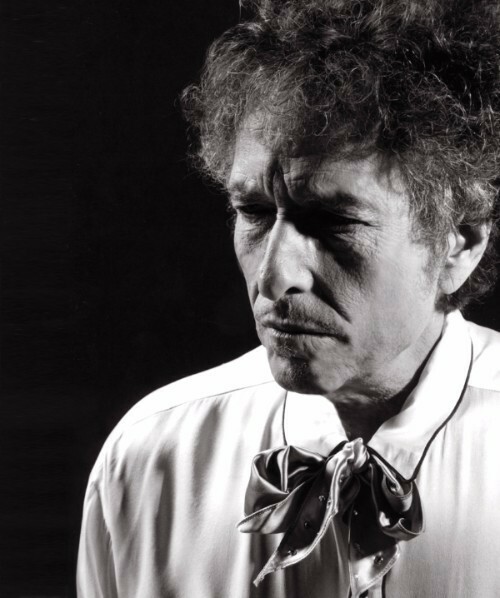 The Jack Frost-produced album is the 38th studio set from Bob Dylan and marks the first new music from the artist since Fallen Angels, which was released in early 2016. 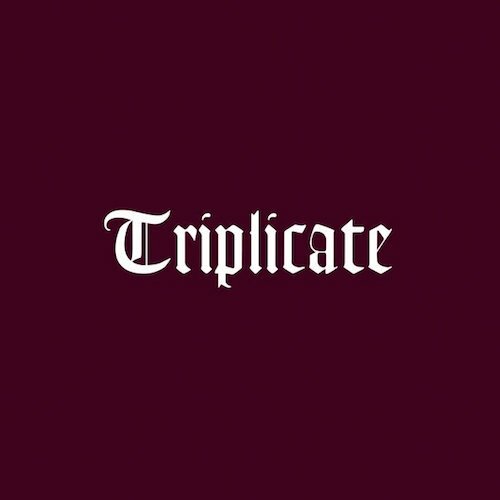 Triplicate will be simultaneously released in several configurations, including a 3-CD digipak, a 3-LP vinyl set and a 3-LP deluxe vinyl limited edition packaged in a numbered case. Two of its recordings, “I Could Have Told You” and “My One and Only Love” can now be streamed via a “Vinyl Video” on YouTube. For Triplicate, the press release says, Dylan “assembled his touring band in Hollywood’s Capitol Studios to record hand-chosen songs from an array of American songwriters,” including Charles Strouse and Lee Adams (“Once Upon A Time”), Harold Arlen and Ted Koehler (“Stormy Weather”), Harold Hupfield (“As Time Goes By”) and Cy Coleman and Carolyn Leigh (“The Best Is Yet To Come”). Dylan’s two previous albums of classic American songs, Fallen Angels and 2015’s Shadows in the Night, garnered Grammy Award nominations in the category of Best Traditional Pop Vocal Album. Dylan remains one of rock’s most restless artists. Last year, in addition to releasing Fallen Angels, he toured extensively, including two weekend stops at the Desert Trip festival in California, and he received a Nobel Prize in Literature.